Healing for mind, body & soul! 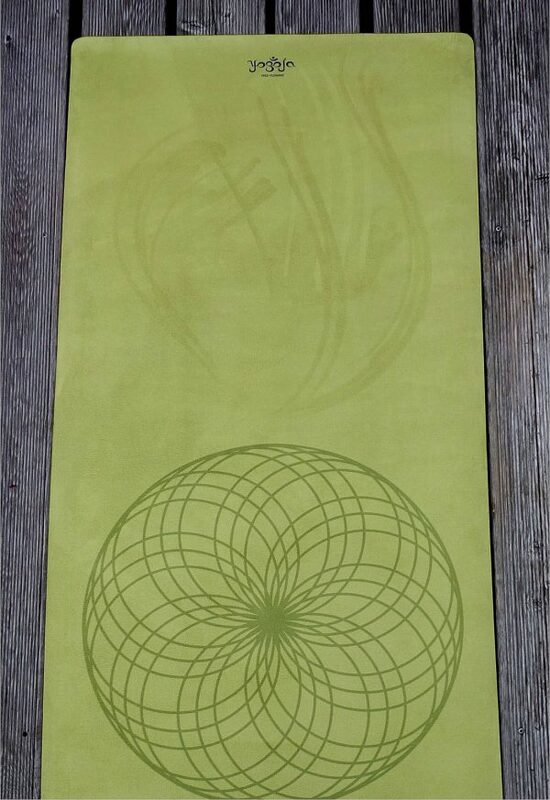 This self-made yoga mat design is printed on high-quality suede bonded to natural rubber which is 100% recyclable and biodegradable. The microfiber top layer acts as a yoga towel absorbing moisture. Due to this process, the green yoga mat is not slippery offering high-grip-performance. With its closed cell technology, it is waterproof and bacteria repellent. It is free of PVC, toxic and poisonous phthalates. 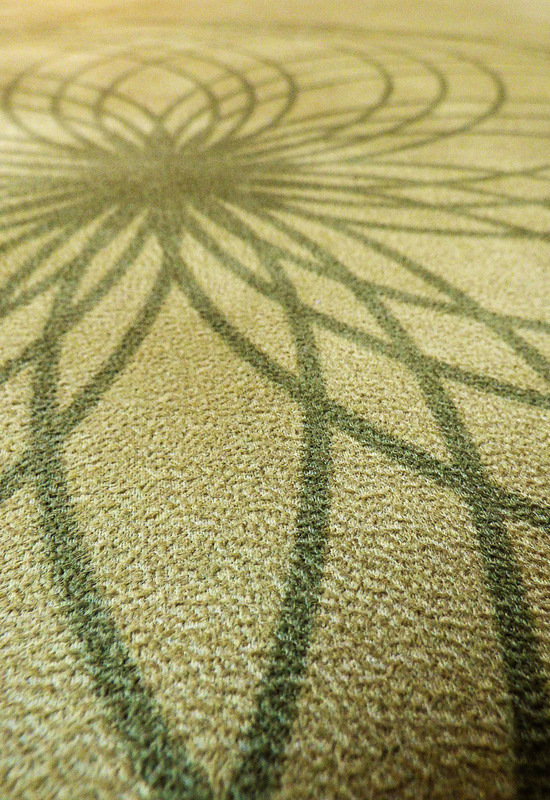 This elegant material combination evokes a feeling of exclusivity making the Geometry Yoga Mat perfect for home. 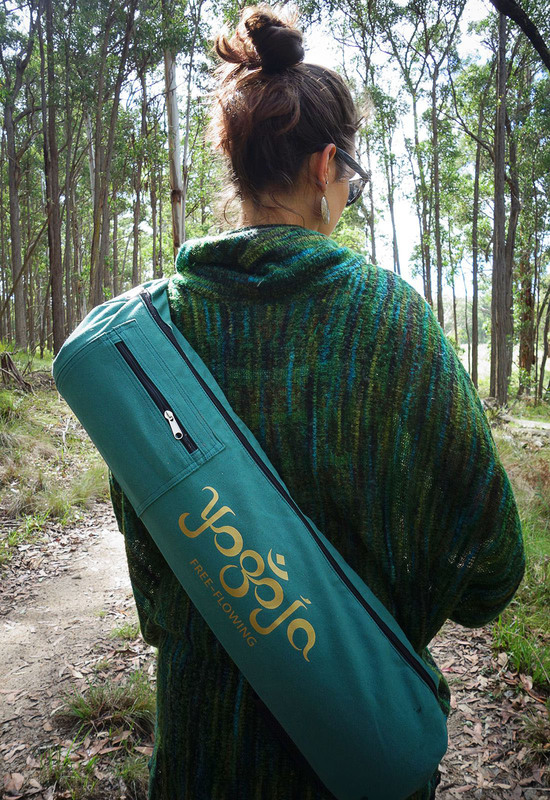 The Green Yoga Mat is designed to inspire colour-associated effects as urge and trust. (More below) and comes with its own free yoga bag in turquoise. 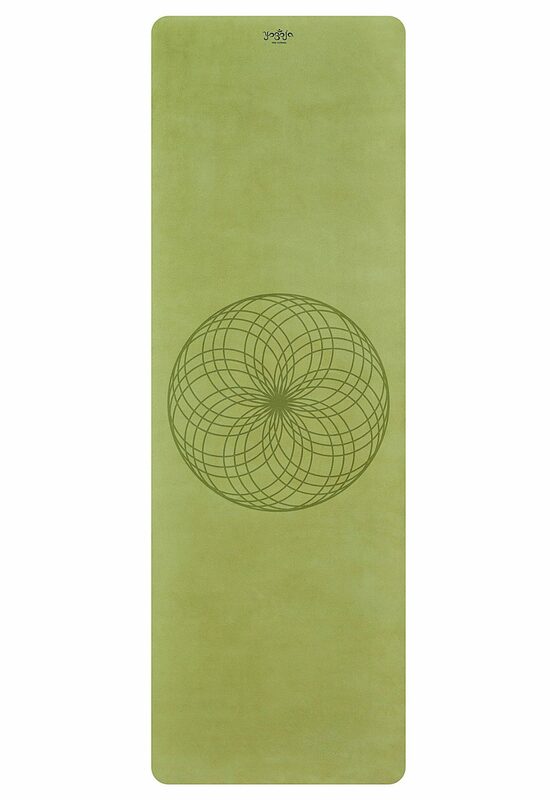 The geometry yoga mat harmonizes body, mind and soul, inspired by the effect of green and the stimulating pattern. Light Green acts as a tonic for immune system reducing stress and frustration. Being a restorative colour, it centers the mind and nurtures inner balance. A perfect geometrical arrangement brings our focus back to self stimulating mindfulness and reflection. Today, ‘Sacred Geometry’ is considered as a structure of energy providing access points to deeper awareness.